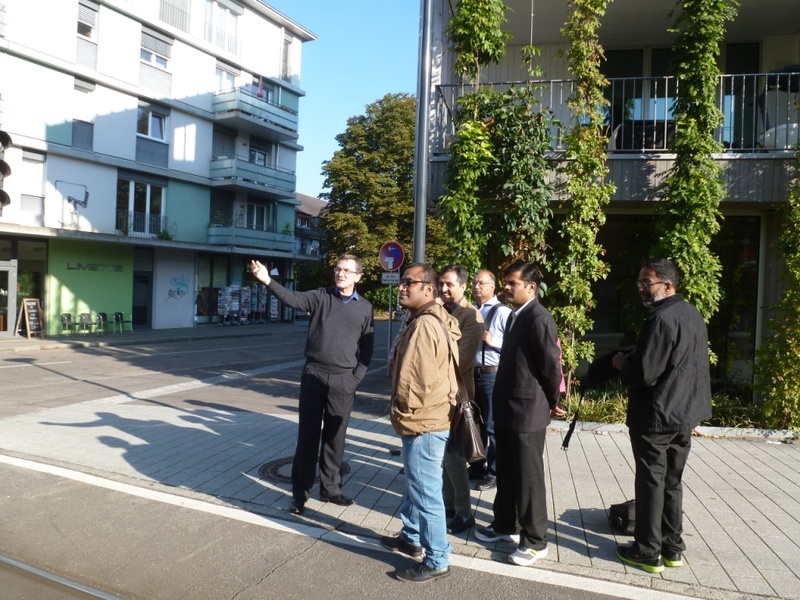 A group of 10 leading journalists came to Germany from 27 September to 3 October 2015 in order to explore and discuss German climate and energy policy. 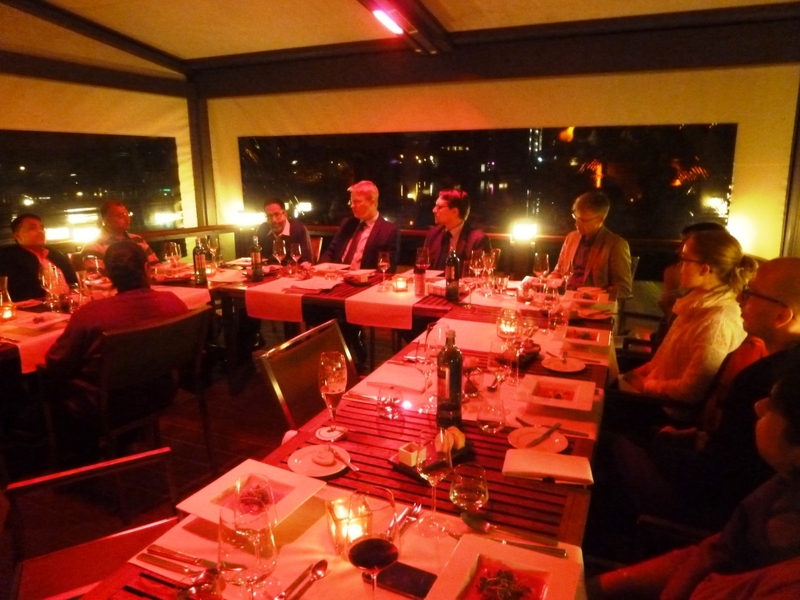 Participants were able to speak with representatives from ministries, parliament, think tanks and businesses in Berlin, Freiburg and Stuttgart. The visit was scheduled around the second meeting of German Chancellor Angela Merkel with Prime Minister Modi during her state visit to India. Modi in his days as chief minister of the state Gujarat was supporter of renewable energy deployment. 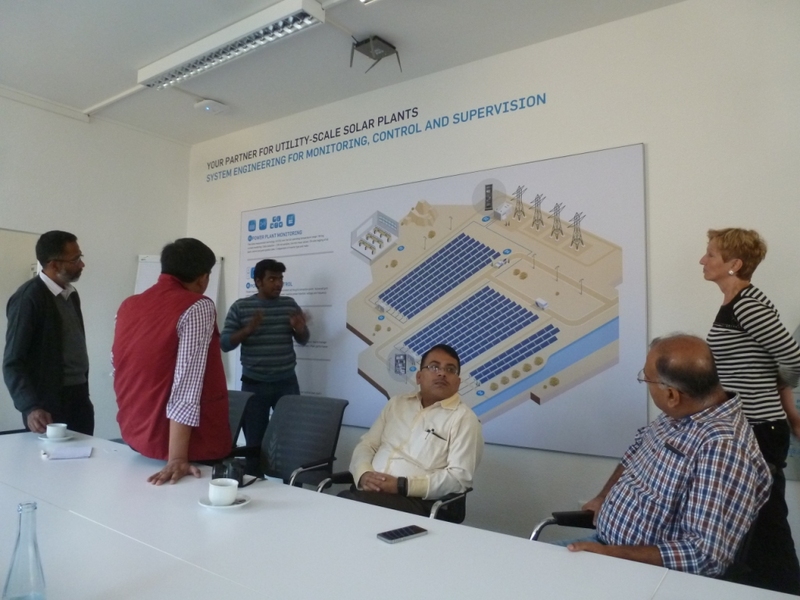 For example, he encouraged companies to build more than 900MW of solar plants across the state within a few years. Now, as prime minister, he seems to have ambitions to apply such investment policies nation-wide. Germany’s experience may be an important driving force for such developments. 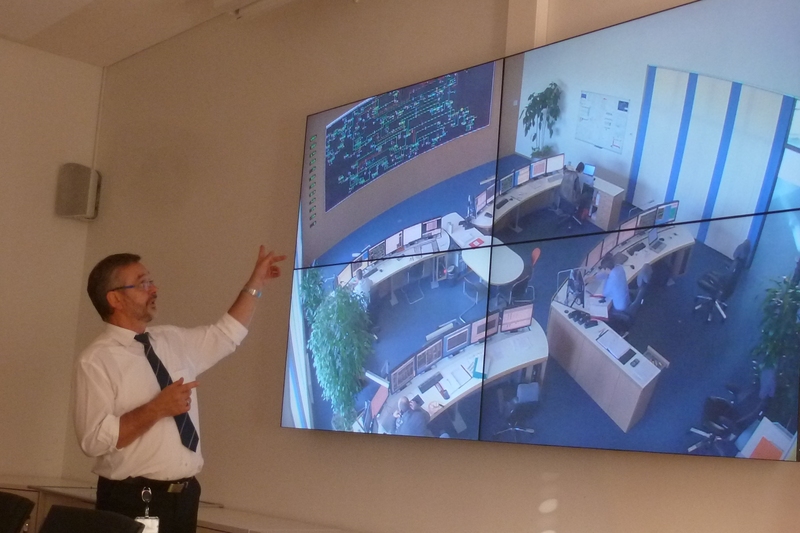 Showing the German Energy- and Climate policy debate and best practice examples could help accelerate such developments through reporting. 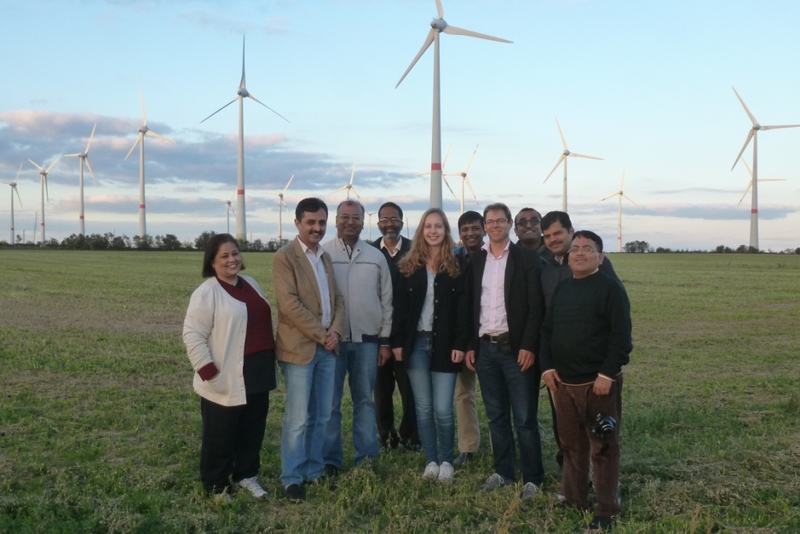 The focus of the study tour was therefore to provide the participants with an overview of the German Energiewende and Germany's climate policy targets, linked to discussions about climate policy in general. 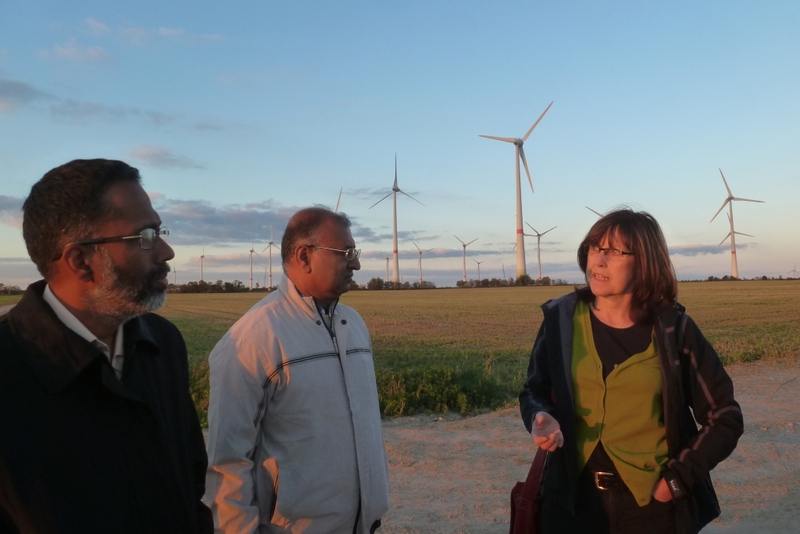 This political dimension was integrated into the study tour through discussions with officials from, inter alia, the Federal Ministry for the Environment, Nature Conservation, Building and Nuclear Safety, member of the German Bundestag Bärbel Höhn (Alliance 90/The Greens) and with representatives from research institutions, such as Agora Energiewende and the Ecologic Institute. 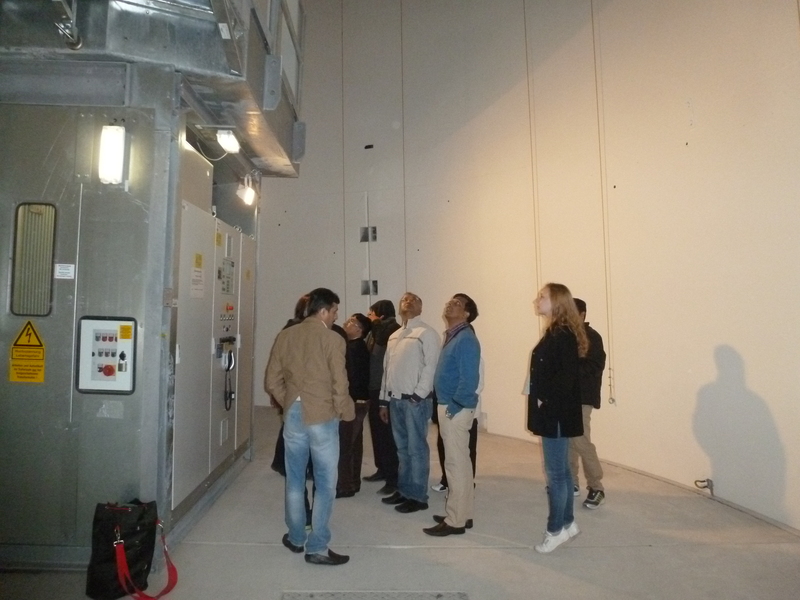 A visit at grid operator 50Hertz allowed insights into the challenges of integrating the increasing share of renewables into the grid, thus experiencing the practical aspects of the policies related to the Energiewende. 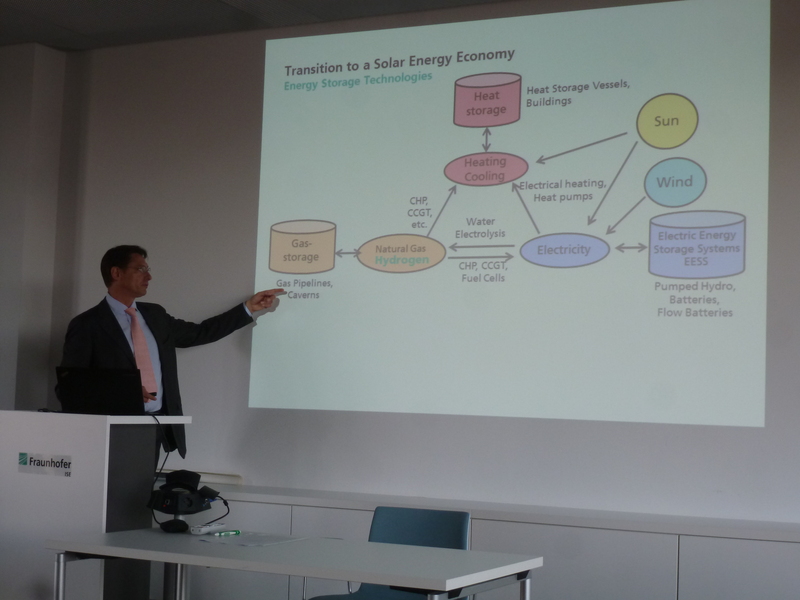 Participants also had the chance to meet and discuss energy related topics with experts of energy companies and research sites such as Skytron Energy, the Fraunhofer Institute for Solar Energy Systems ISE in Freiburg, the utility EWS Schönau or the ZSW Centre for Solar Energy and Hydrogen. 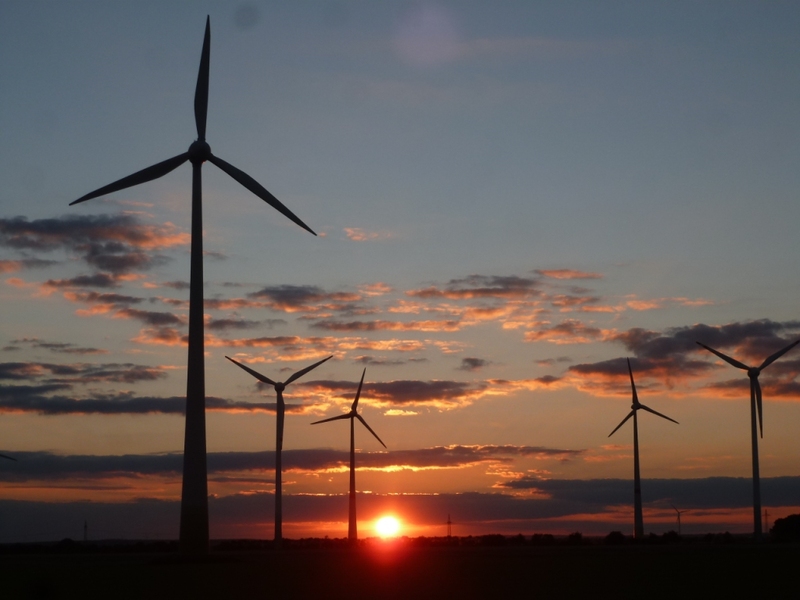 In addition, coal power was discussed in the overall context of Germany's climate policy goals and the respective implementation strategy. 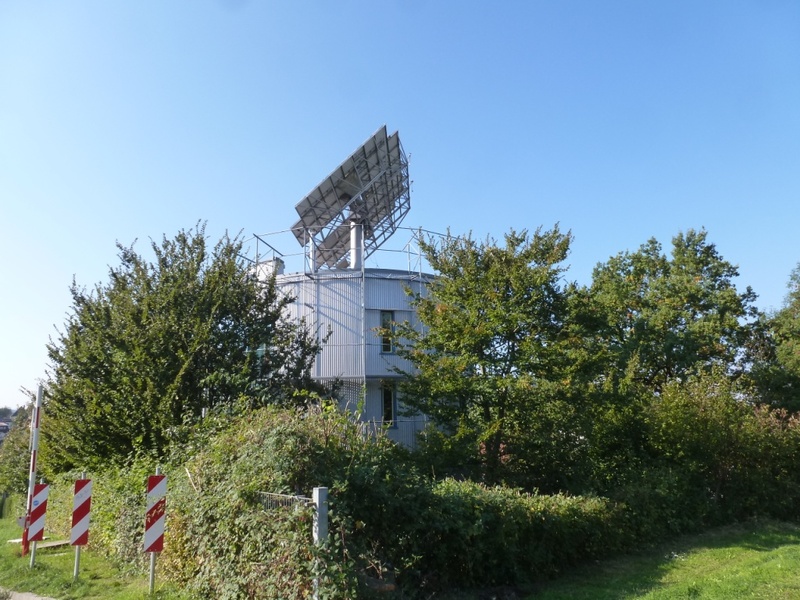 The project was sponsored by Clean Energy Wire (CLEW) und der European Climate Foundation (ECF). 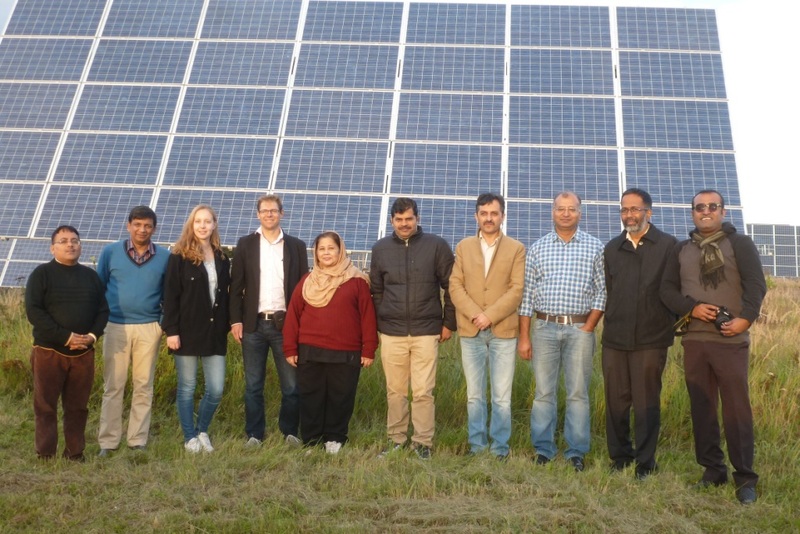 Parashar, Sachin; Mohan, Vishwa, Merkel pledges 1 billion euros for solar energy, in: The Times of India, 6 October 2015 (last accessed: 12 November 2015). 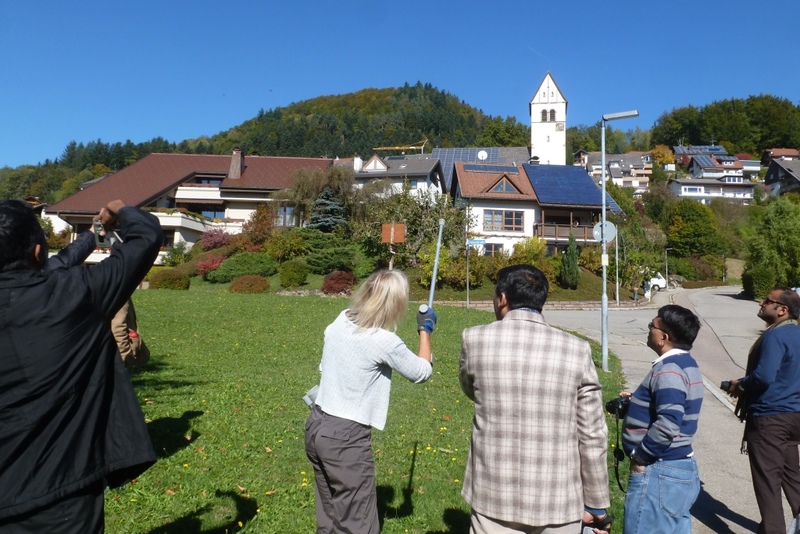 Mohan, Vishwa, India and Germany sign mega green deal ahead of Paris agreement, in: The Times of India, 5 October 2015 (last accessed: 12 November 2015). 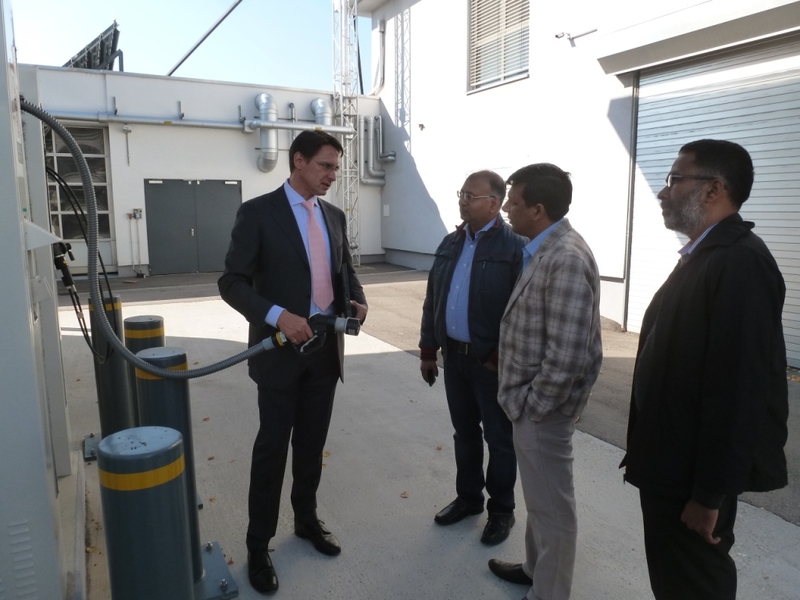 Srinivas, Anantharaman, Germany plans to sell next-gen PVs to India, in: The Hindu Business Line, 5 October 2015 (last accessed: 12 November 2015). Steigenberger, Markus, India's electricity sector is poised to undergo a shift, 5 October 2015, in: Hindustan Times (last accessed: 12 November 2015). 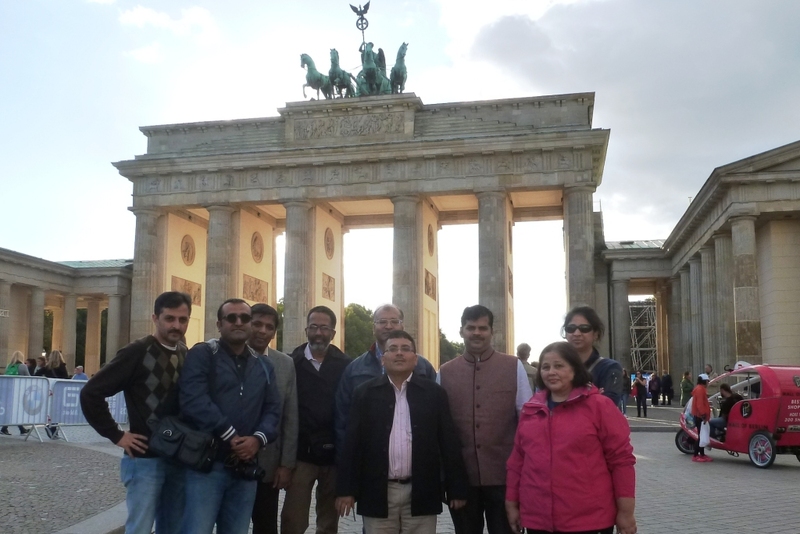 Chaudhuri, Pramit Pal, India-Germany cooperation is of immense depth: German minister, in: Hindustan Times, 5 October 2015 (last accessed: 12 November 2015). Hindustan Times, German Chancellor Merkel receives ceremonial welcome, to meet Modi, 5 October 2015 (last accessed: 12 November 2015).